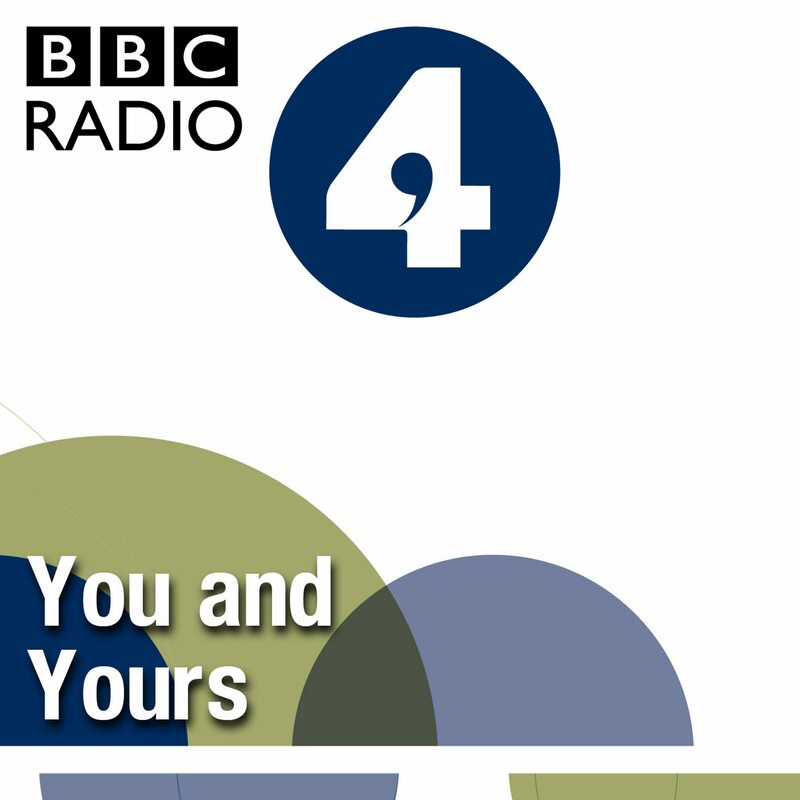 BBC Radio 4's daily consumer programme with Winifred Robinson and Peter White. You and Yours brings news, discussion and special investigations on a wide range of consumer issues. Lee Bodette helps you buy, sell, swap, or trade The North Country's lrgest radio flea market! Buy, sell and trade. Plus tips, the latest forecast and a question every week to get you thinking! Beat the Crowd ! Why wait for everybody else to get up' Its a shopping show. Shop Girls, hosted by local shopping expert Allison Kaplan along with shopping connoisseur Alexis Walsko, will finally lend a voice - and an ear - to consumer triumphs and complaints. Mitch and Mary Ann bring you the best deals. Your chance to buy, sell and trade.